Slack is making it easier for coworkers to see what other people in their organization are up to, thanks to a new status-message feature unveiled Thursday. The functionality, which is rolling out to the messaging service’s customers over the next few days, lets users set a message in their profile that informs others about their activities. Statuses will show up next to users’ names inside Slack’s chat window, in their profiles, and next to their names in the Quick Switcher, which lets users easily switch between different chat channels and direct messages. An illustration shows how Slack's custom status feature looks inside the service's desktop chat app. The messages are reminiscent of custom statuses that were available in older messaging systems like AOL Instant Messenger. 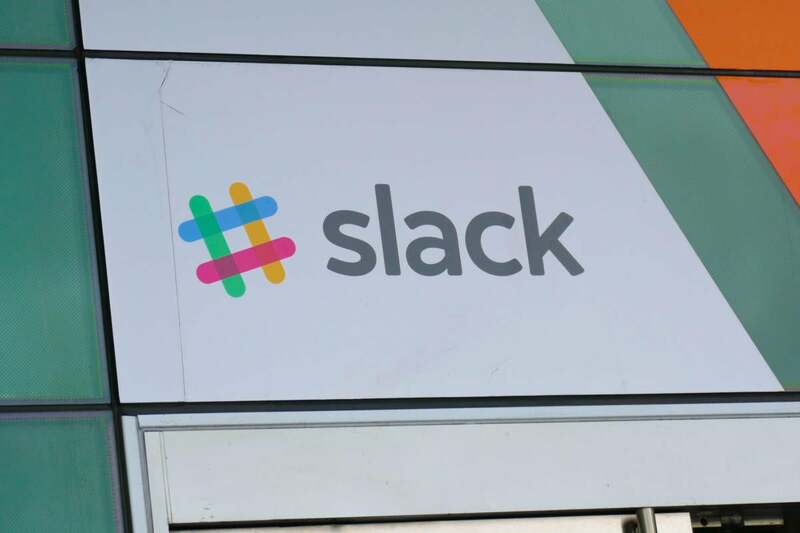 They could help deal with confusion that arises when folks are less responsive or disconnected from Slack, but there’s some question about their whereabouts. Developers can also integrate their applications and services with custom statuses, thanks to developer tools that the messaging vendor unveiled. Users who have time off scheduled in Zenefits will automatically see their status messages changed to reflect their absence while out of the office. The update comes as Slack faces increasingly tight competition in the work chat space. Microsoft Teams, HipChat, Google Hangouts Chat, and other services are all alternatives to Slack.